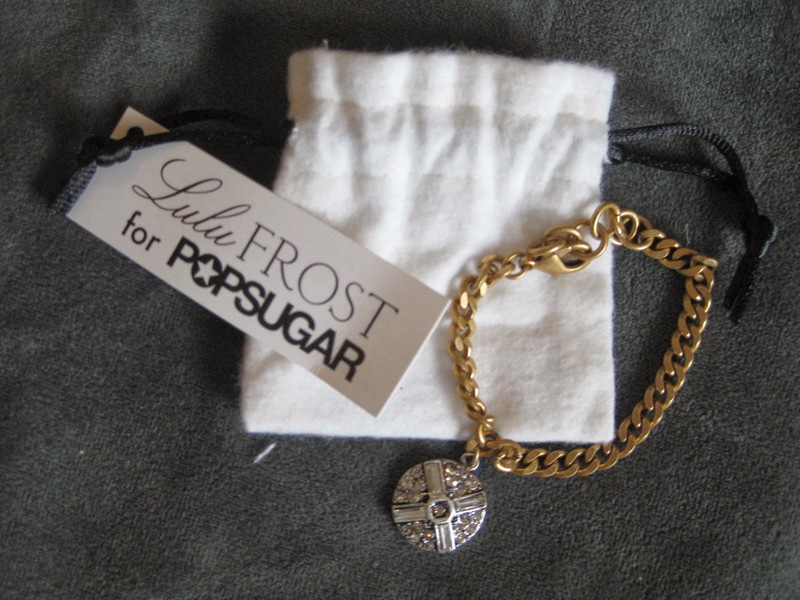 The must have fashion item included was a Lulu Frost for Popsugar Bracelet. I've never heard of this brand, but it's always nice to get something in a subscription box that was made just for them. At first look I wasn't crazy about this bracelet, but it's really growing on me. It's not like anything I own, which is nice. I like that it's gold and silver, and looks like a vintage piece you could have found in an antique store! I think I'll need to wear it a few times to see if I end up loving it!!! The next item was Mixt Studio Holiday Gifting Set. This was my favorite thing in the box. 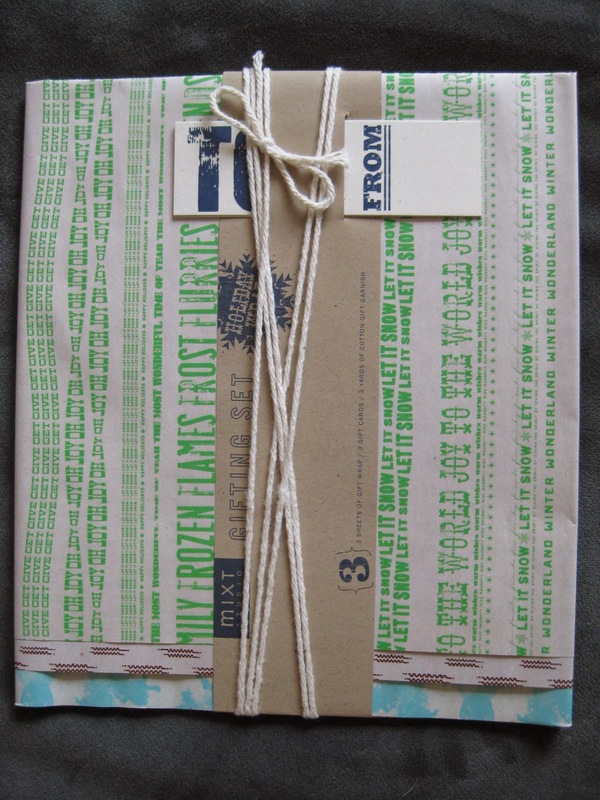 I love great wrapping paper and this is different from anything I've seen! 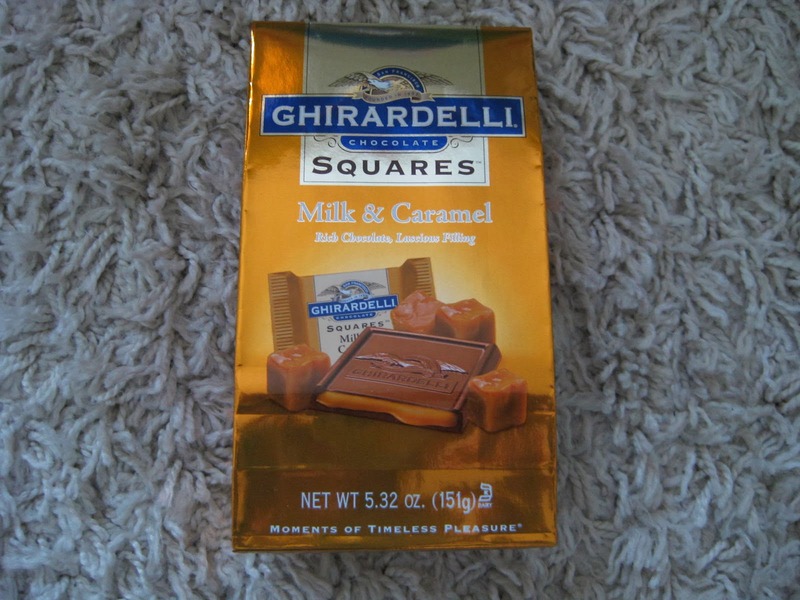 I can't wait to wrap some special gifts with this. 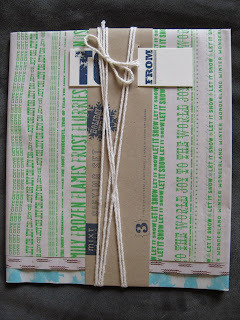 I love that it came with tags and twine also! 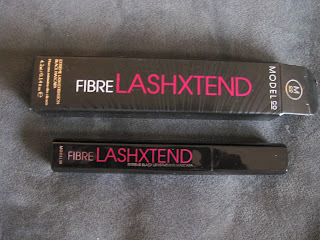 I received ModelCo Fibre Lashxtend Black Mascara. And I needed mascara, so this couldn't have come at a better time! I can't wait to try it out. 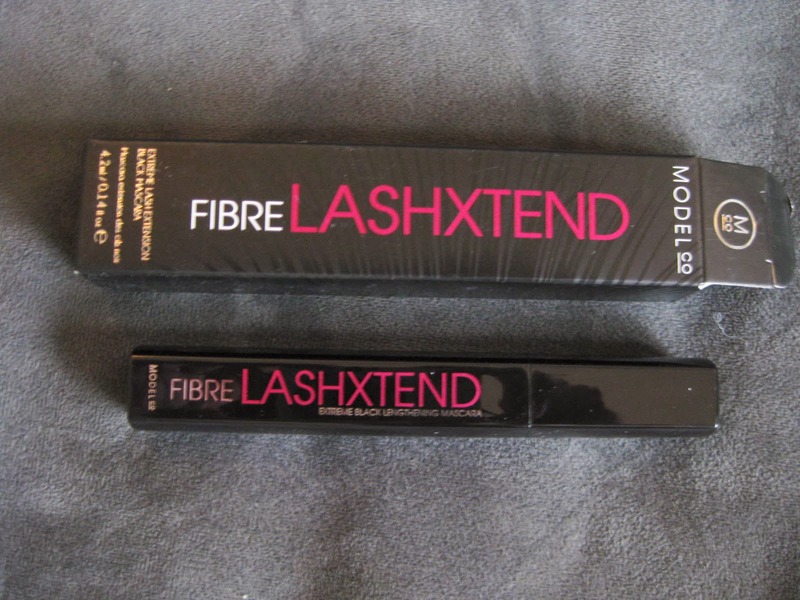 It promises clump-free, voluminous lashes! And it has a mirror on the side of the tube, which is very handy. 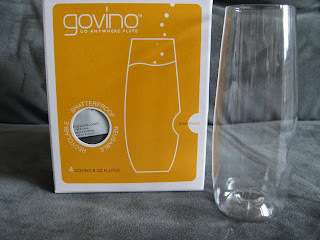 The next item was Govino Go Anywhere Flutes. I thought this would be my favorite item from the spoiler pictures, but in person they weren't my favorite. I thought they would be larger and I was excited there were 4 flutes included in the box, but they are small. (I guess I really like champagne and this size just won't cut it) And for some reason I really was expecting glass and they are not. 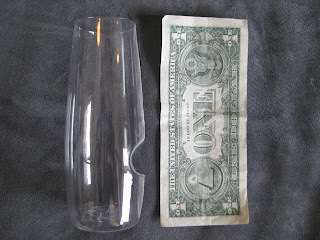 They are plastic champagne flutes, with a little style. I'm not sure I'll be using these during the holidays, but I thought they'd be perfect for my toddler to use, since she loves to drink out of real cups and these are just her size! 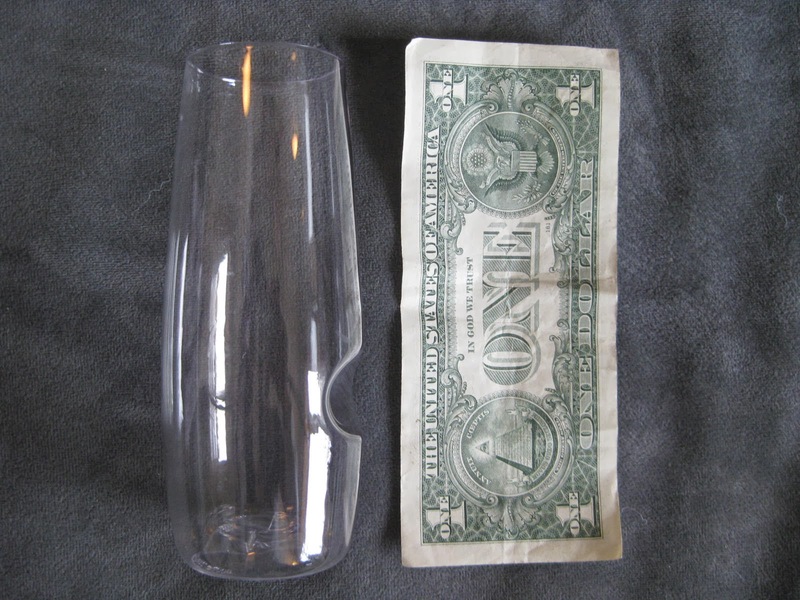 Each glass is slightly smaller than a dollar bill, as you can see below. 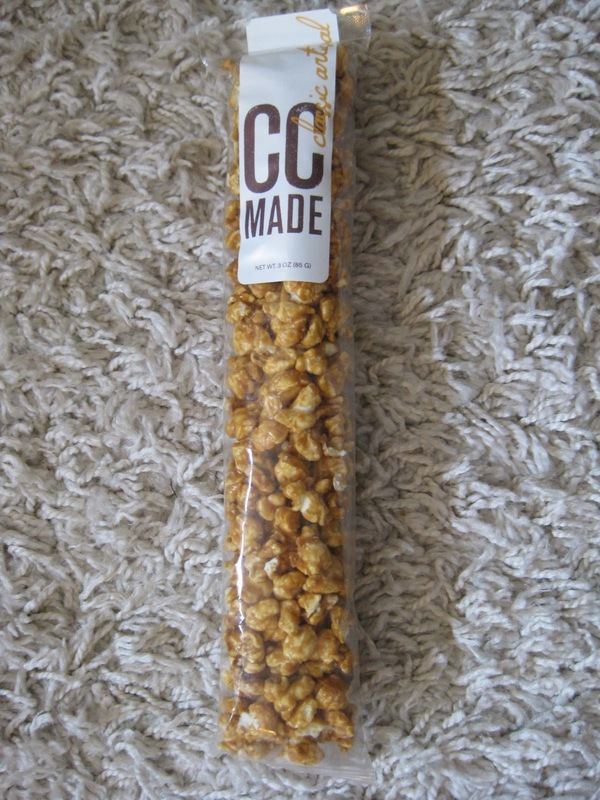 I can't wait to try the CC Made Caramel Corn. 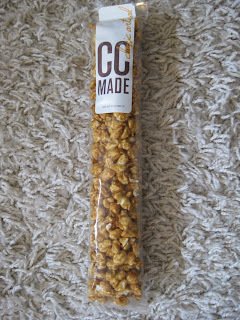 I love caramel corn and I'm keeping this for a treat for me! I received the classic artisanal flavor, but it looks like there are a few variations including toasted almond and pistachio nut. They all sound yummy to me!!! 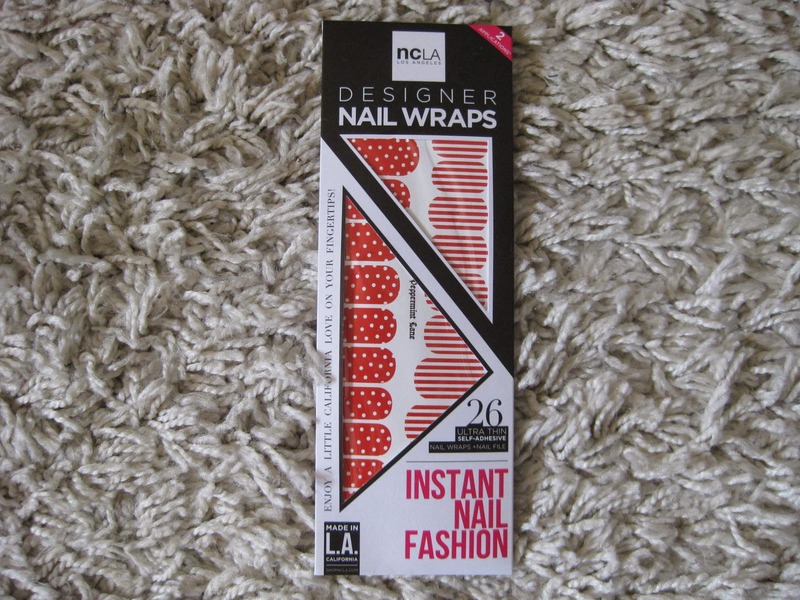 I also received NCLA Peppermint Lane Nail Wraps. I can't wait to try these. 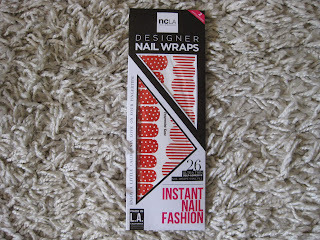 I'm going to mix and match the stripes and polka dots to make a cute manicure for the holidays! 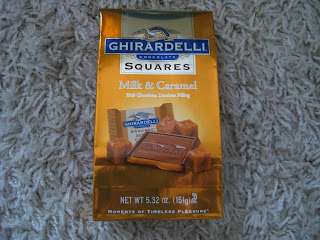 The special extra in this month's box was 2 bags of Ghiradelli Squares Chocolate. 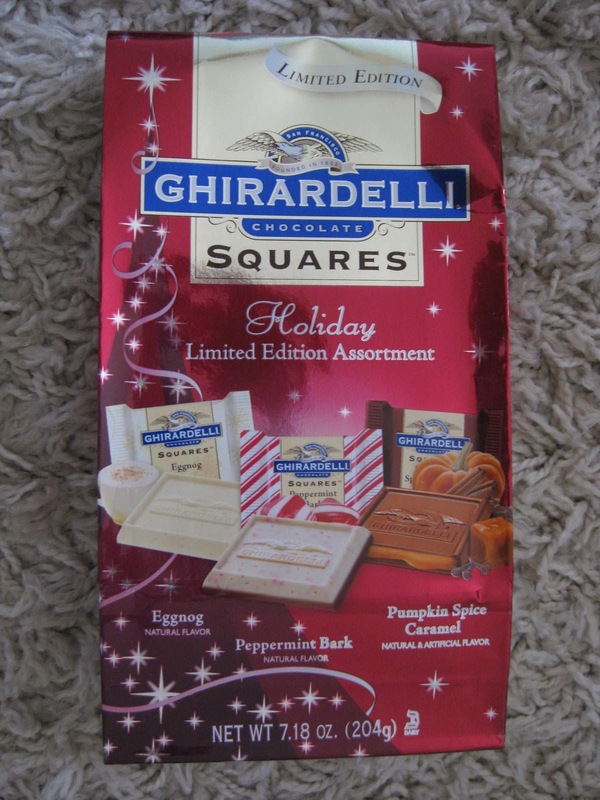 The first bag was Milk & Caramel squares and the second bag was a Holiday Edition with Eggnog, Peppermint Bark, and Pumpkin Spice Caramel. They all sound delicious! I'm debating whether to gift these or keep them for myself. Maybe I'll bring them to the office to share, so I'll be able to try them also! 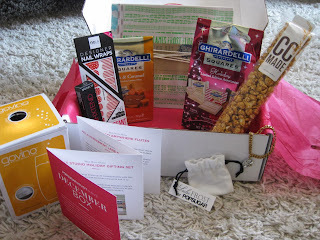 I like everything included in the December Popsugar Must Have box, and will use everything I received. I was hoping for amazing boxes after the price of the subscription went up, but I feel like the boxes before were much better. I still love that you never know what you're going to get. It really could be anything! I'm already looking forward to January's box!!! 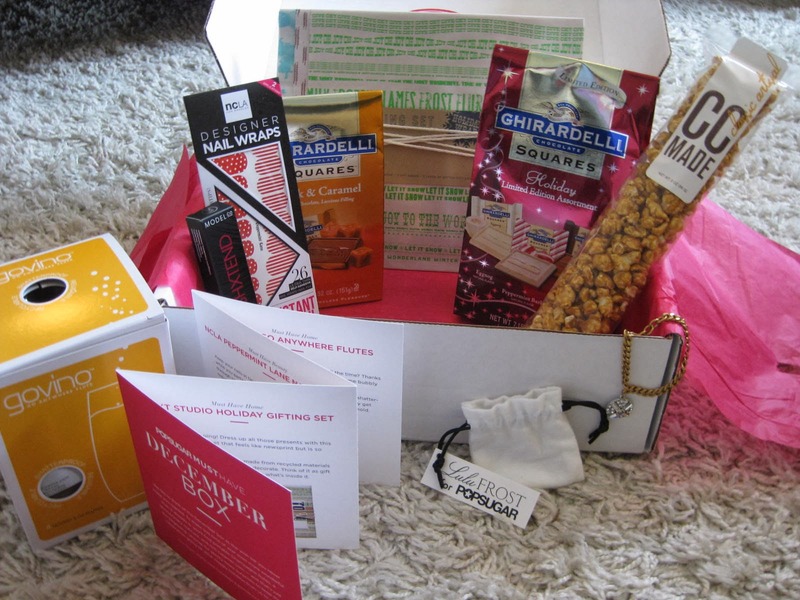 What was your favorite item you received from a Popsugar Must Have box? And if you don't subscribe, click here to sign up today!!! *If you use my links in this post, I'll get a small referral credit. Thanks!